Looking for things to do in Franz Josef? Contact our friendly reservations crew to arrange a fun boating adventure on the West Coast of New Zealand. Explore the stunning Lake Mapourika with your friends and family, or make the most of Franz Josef with one of our tour! 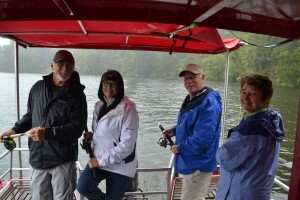 If you have any questions about our boat tours, please contact us today so that we can help. When you’re decided and ready to go, you can book online quickly and easily. Looking forward to seeing you out there! We also run fun Kayak trips with Glacier Country Kayaks – get in touch with them with any kayaking tour queries.